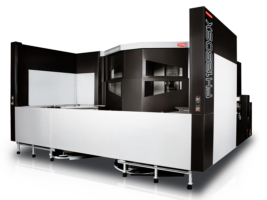 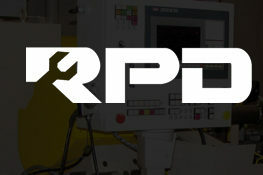 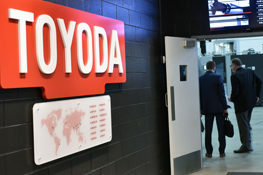 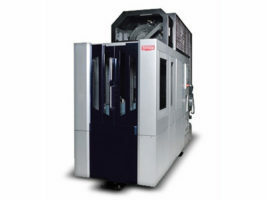 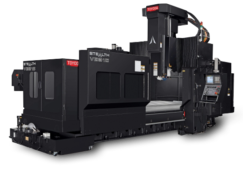 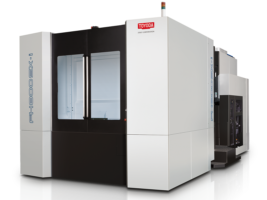 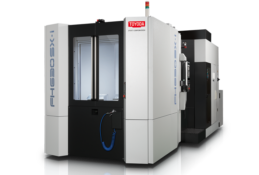 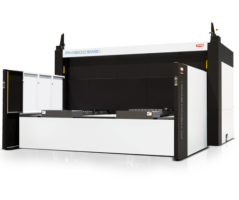 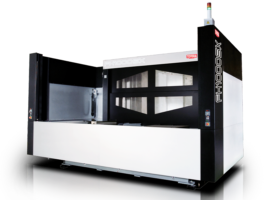 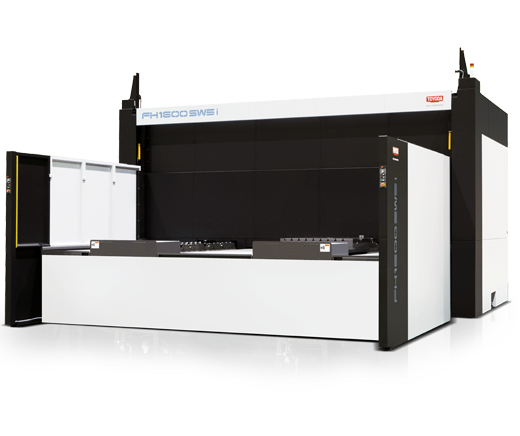 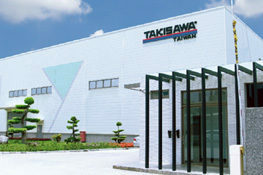 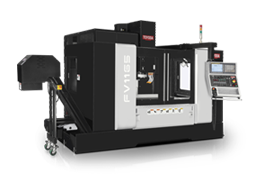 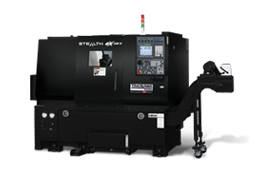 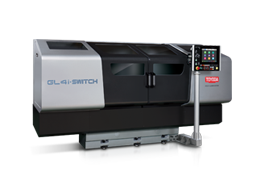 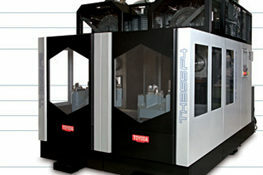 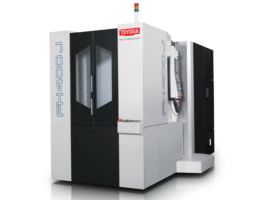 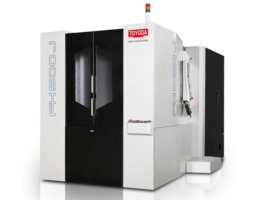 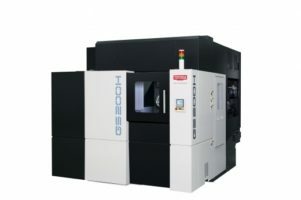 Toyoda's FH1600SW-i horizontal machining center features the largest work envelope in its class with a maximum swing of ⌀126" (⌀3,200 mm) and a workpiece height of 83" (2,100 mm). 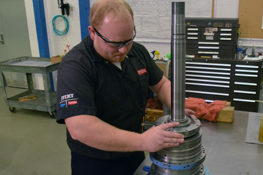 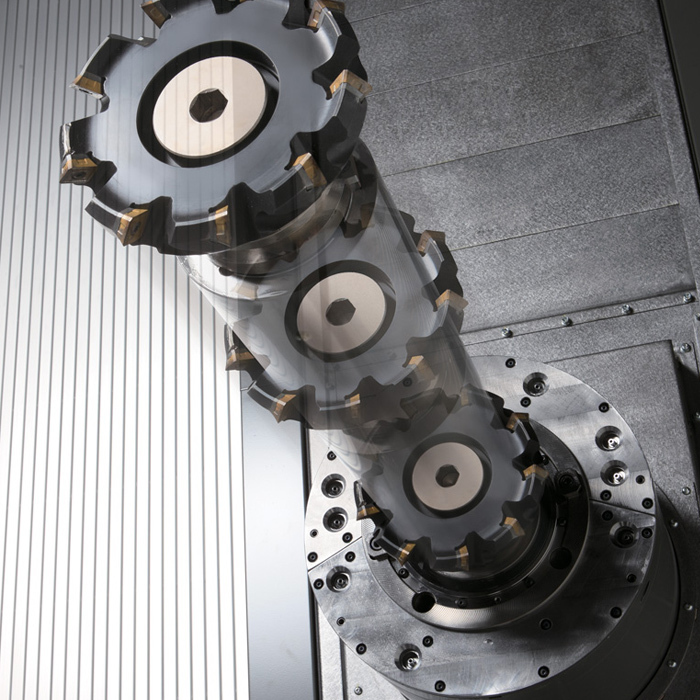 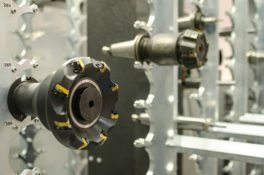 Engineered for heavy cutting, the FH1600SW-i's 5.9" (150 mm) diameter quill spindle allows for powerful cutting with high material removal rates. 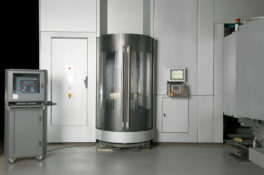 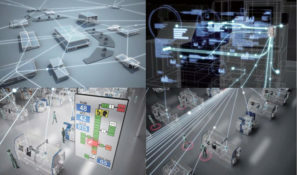 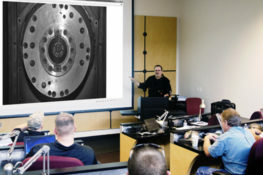 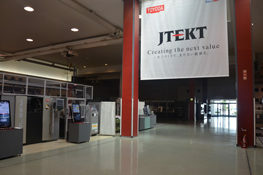 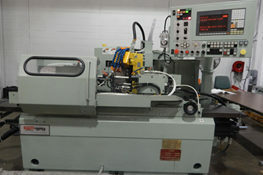 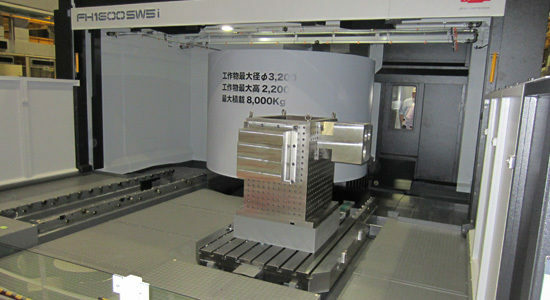 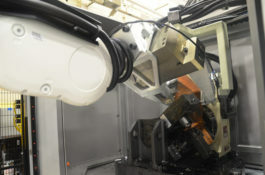 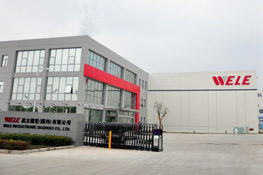 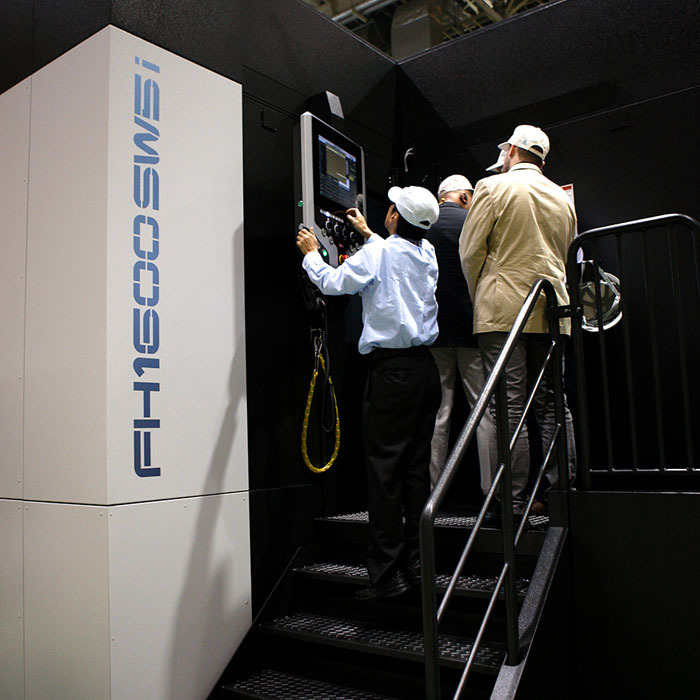 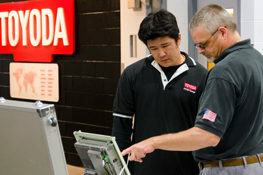 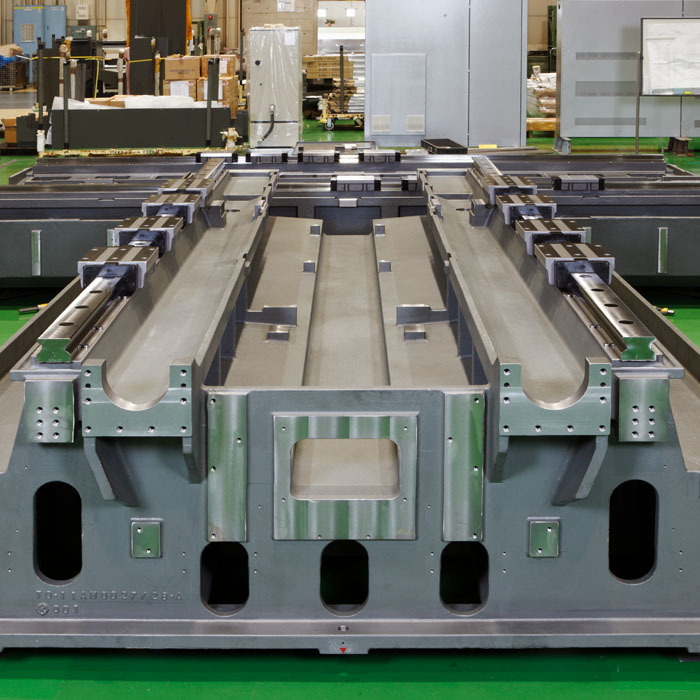 Machine overview of Toyoda's FH1600SWi horizontal machining center featuring the largest work envelope in its class.